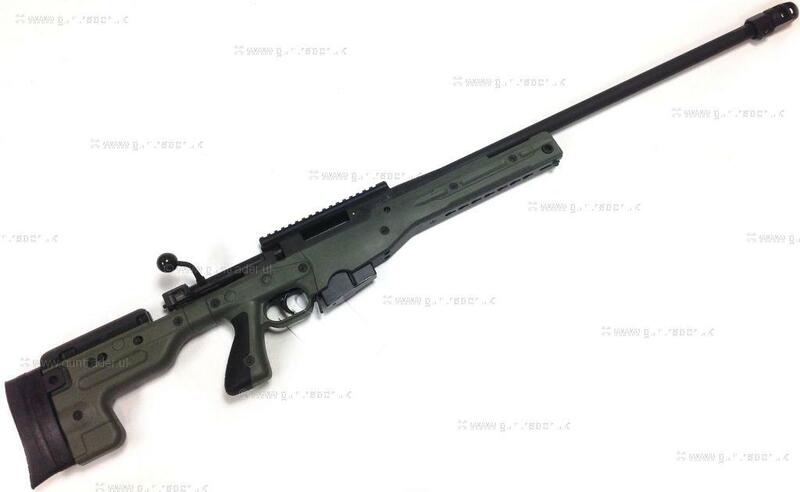 The AT is latest AI Sniper rifle replacing the AW and AE model, the rifle features the quick lock barrel release system with 26" match grade stainless threaded barrel with muzzle break, 6 locking lug action, 2 stage trigger, adjustable stock and 20 moa scope rail. A 10 rd magazine is included. 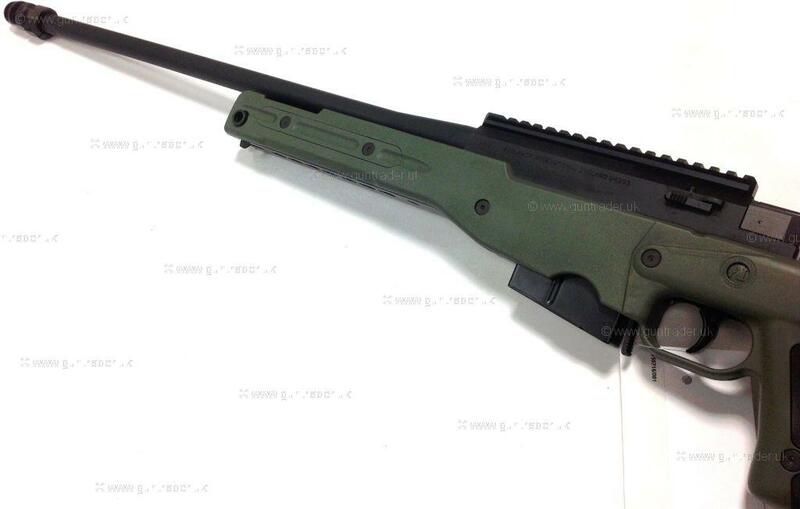 THIS RIFLE IS FITTED WITH A GREEN STOCK, ALSO AVAILABLE IN BLACK OR DESERT. 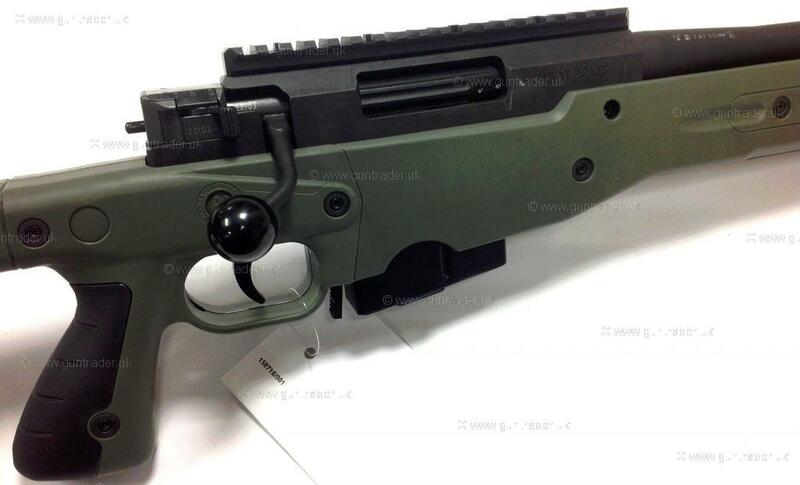 Tactical muzzle break upgrade available for an additional £40.